BASKETBALL: The Port City Power 'The Capricornian' Surge have injected youthful height, speed and enthusiasm to its already talented roster. 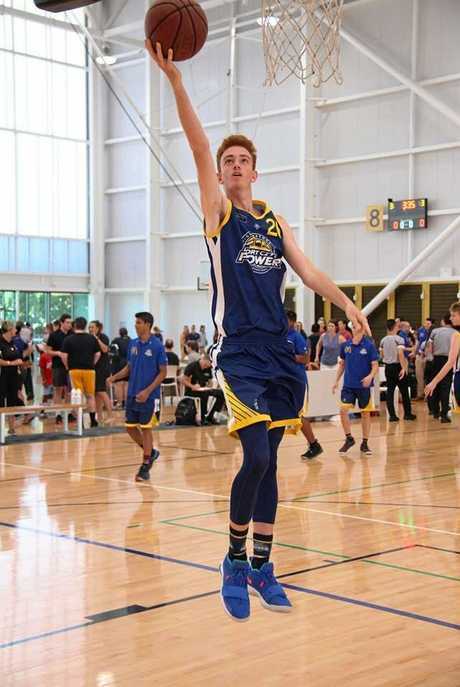 Ben Harvey, Ben Murdoch and Luke Knight are the club's Queensland Basketball League Development Players for the upcoming season. The trio join Gladstone born-and-bred players Nathan Druitt, Dylan Owen, Mitch Knight, Troy Robinson and Josh Melaney. Forward Murdoch has enjoyed an outstanding season at under-18 representative season and is keen to make a long-term impact. "I am very excited to have been given this opportunity and I am looking forward to developing myself for future years so that I become an important piece of the Power program,” he said. That sentiment was echoed by both Luke Knight and Ben Harvey. Power coach Brady Walmsley said the young guns will be exposed to the full QBL experience. "We understand there is currently a systems gap in Central Queensland for our identified players once they graduate U18s,” he said. "We also understand that one of the primary purposes of our senior program should be to provide a platform for our best juniors to aspire to. 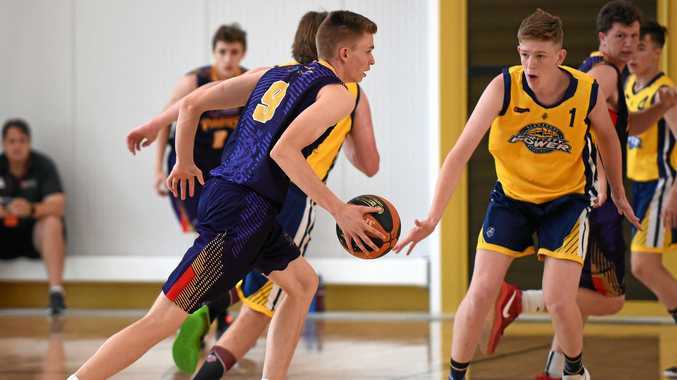 This initiative has been created with the purpose of transitioning the club's identified U18 players into QBL representatives in the next 3-5 years. These players will have a full commitment of QBL responsibilities. These will include trainings, games, strength and conditioning, sponsors functions and team events. 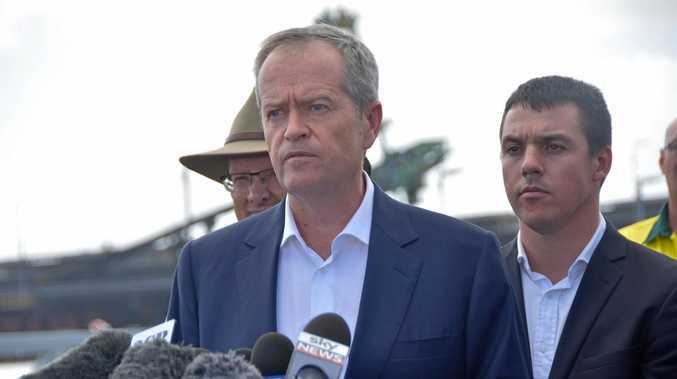 "We want to challenge the status quo and for a range of different reasons, the status quo has been a lack of relevance for the Power men at the most competitive end of the QBL,” he said. "If we are to raise the bar and push to become a perennial play-off challenger, one of the focus areas needs to be increasing the standard of our local contributors to align with the talents of the best teams in the league. 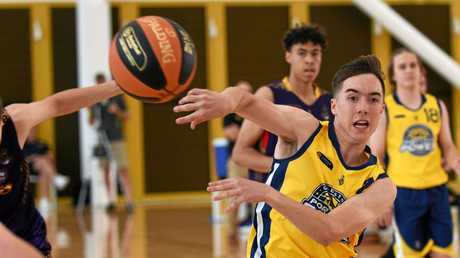 "To achieve that, we need these players to be doing more than just playing locally and shooting socially between now and the time they are called upon for QBL duties.